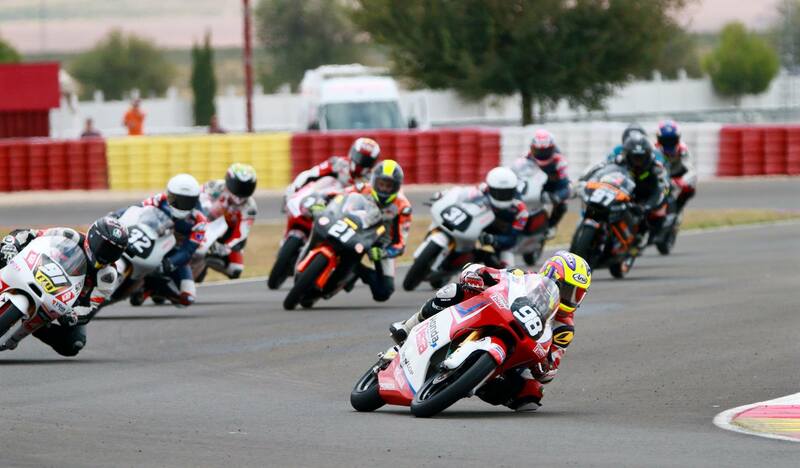 Khairul Idham Pawi overcame a poor qualifying to finish seventh in Round 5 of the FIM CEV Repsol Moto3 Junior World Championship at the Albacete Circuit in Spain on Sunday. The Honda Team Asia rider struggled in search of a competitive lap time to qualify for P14 on the grid but delivered an impressive pace during the race, completing the gruelling 19-lap battle in 30’57.053s. As a result, he dropped from third to fourth in the championship standings with 89 points. Meanwhile Aron Canet extended his championship lead to 131 points after he took victory at the Spanish circuit in 30’38.996s ahead of Italian, Nicolo Bulega and Albert Arenas who stopped the clock in 30’45.094s and 30’48.891s respectively. “I’m a bit disappointed. I tried very hard to close the gap with the frontrunners but our bike was not fast enough at the tight and short corners. However, we were quicker at the longer turns. 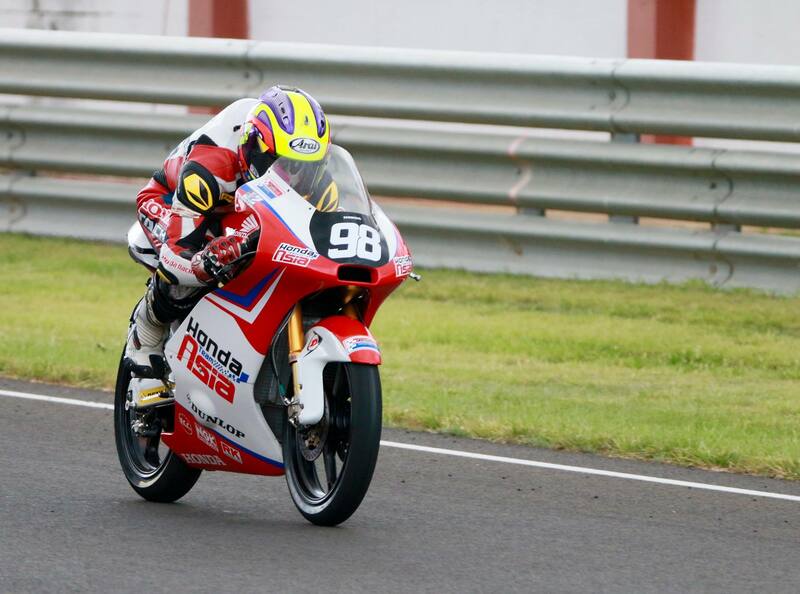 Now we are fourth in the standings and our target is to get back on the podium and recover the top-3 position for the next race in Navarra,” said the Honda Asia Dream Cup graduate. Prior to the Navarra round, Khairul will make his debut in the Moto3 World Championship as a wildcard at the Aragon Circuit this 27 September. “My target in Aragon GP is to learn and gain more experience from the Moto3 World Championship field. It is good exposure and I’m sure the knowledge picked up from competing with the world’s best will help drive my career forward faster,” he said.